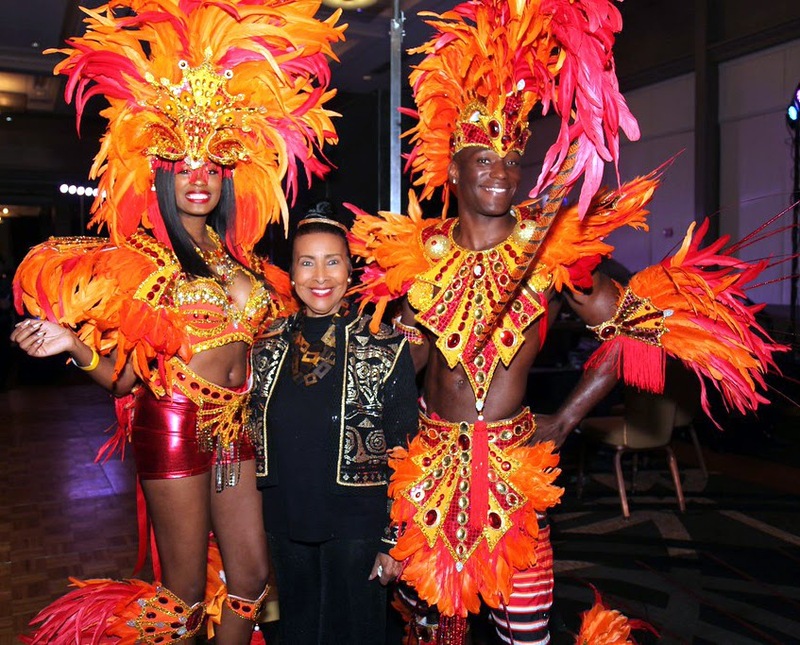 ATLANTA, GEORGIA - Americans are getting a taste of Junkanoo Carnival now that Bahamas Consul General to Atlanta, Randy E. Rolle and his office has exposed the cultural expression at various US events. 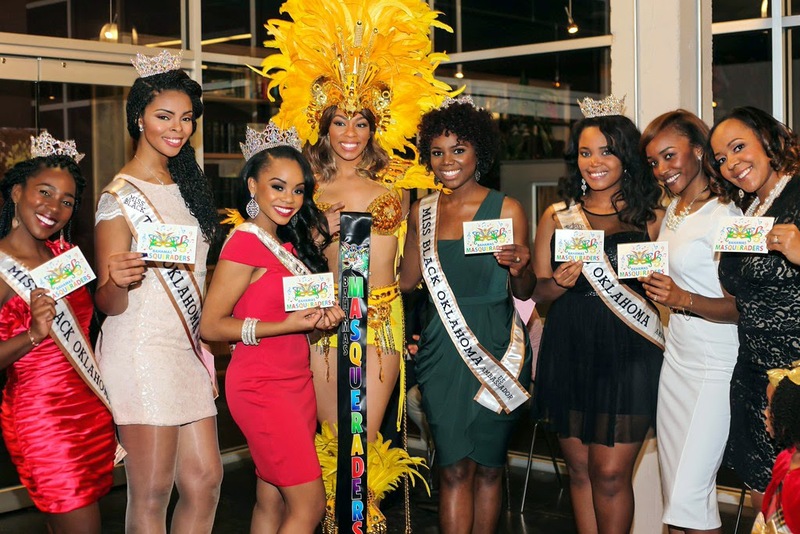 In recent weeks, models wearing costumes from Bahamas Masqueraders have accompanied the Consul General to several major events including tours of states such as Oklahoma where Junkanoo Carnival hit the airwaves while beauty queens lined up to pose with a masquerader. 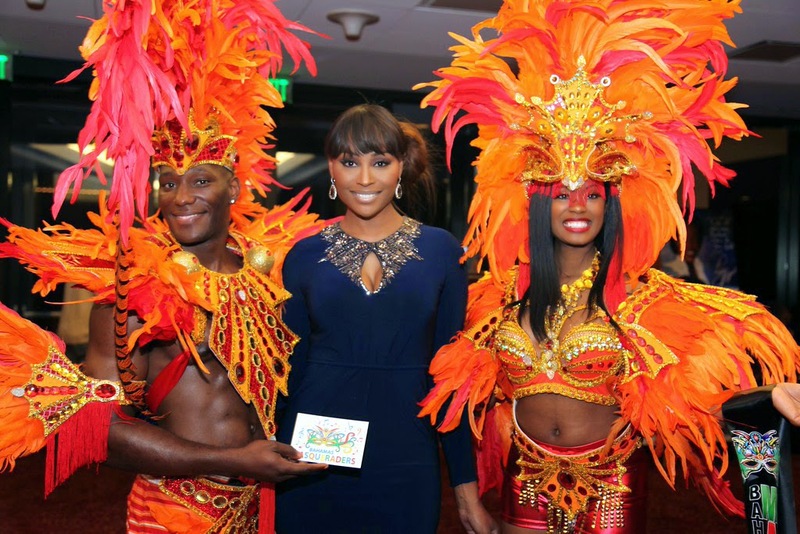 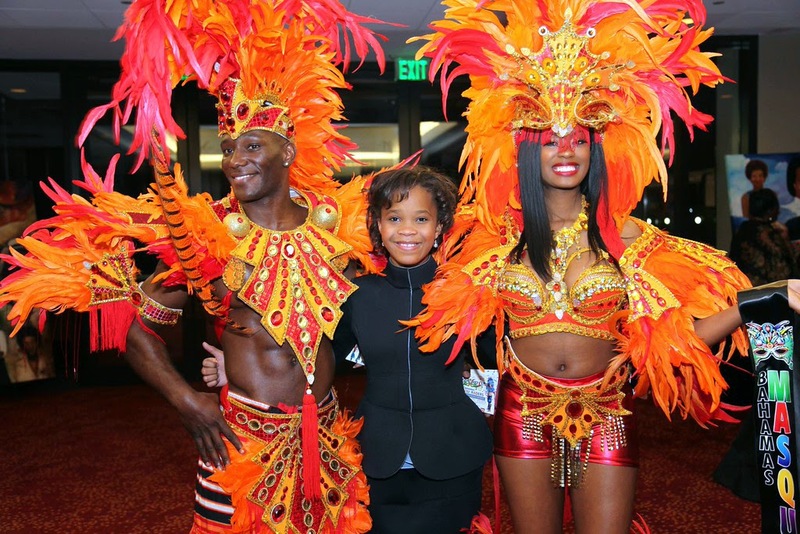 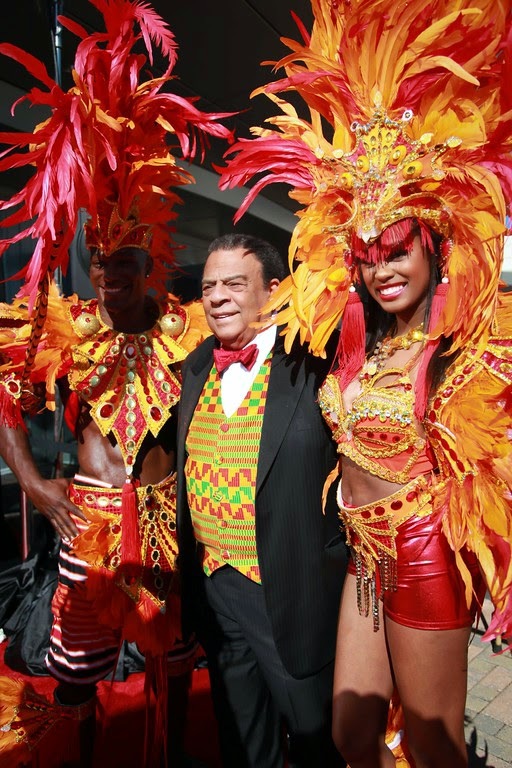 Bahamas Junkanoo Carnival was also a favorite at this year’s Trumpet Awards where well known celebrities such as Cynthia Bailey, basketball great Dikembe Mutombo and child actress Quevazhane Wallis plus leaders such as Ambassador Andrew Young, posed with models and inquired about the event set for May 2015. 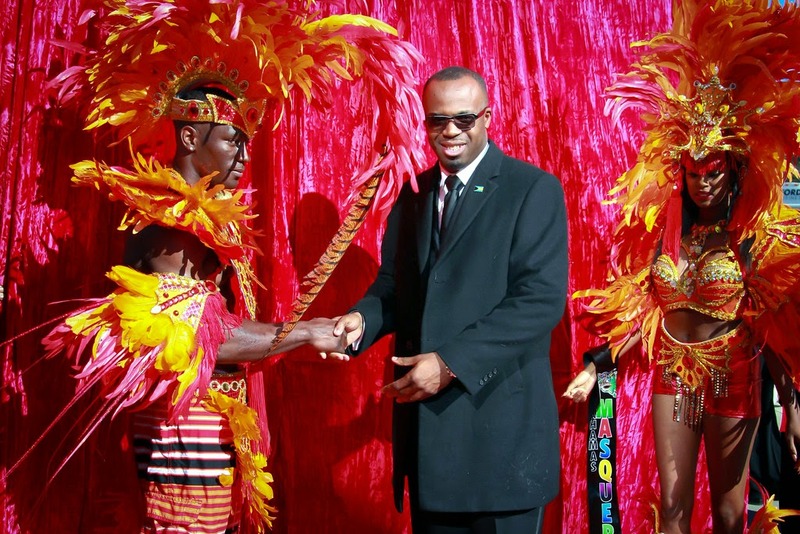 Rolle said that while Bahamas Masqueraders is the only band that is working with him at the moment, he is eager to work with other groups.